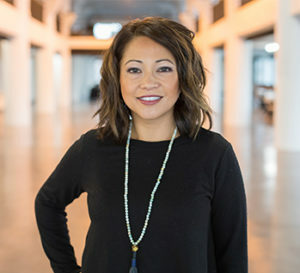 Nova, an alumnus of Fort Atkinson High School, obtained a Fashion Marketing associates degree from MATC Madison and a BS in General Business from UW-Whitewater. She also has 15 years of experience in retail management and purchasing combined. Nova remains in her hometown of Fort Atkinson and is raising two beautiful girls Layla & Presley.